Our vision is insensitive to UV radiation and polarized light. Other species, such as desert ants, on the other hand, use UV and polarized light for navigation. These tiny creatures can cross a few hundred meters in direct sunlight without getting lost. CNRS and Aix-Marseille University researchers got an inspiration from desert ants to create an AntBot, a robot that navigates in space similar to these miniature creatures. Desert ants don’t use pheromones and their navigation capabilities rely on two pieces of information: a compass so they can orient themselves with polarized light and the distance they covered with their eyes. 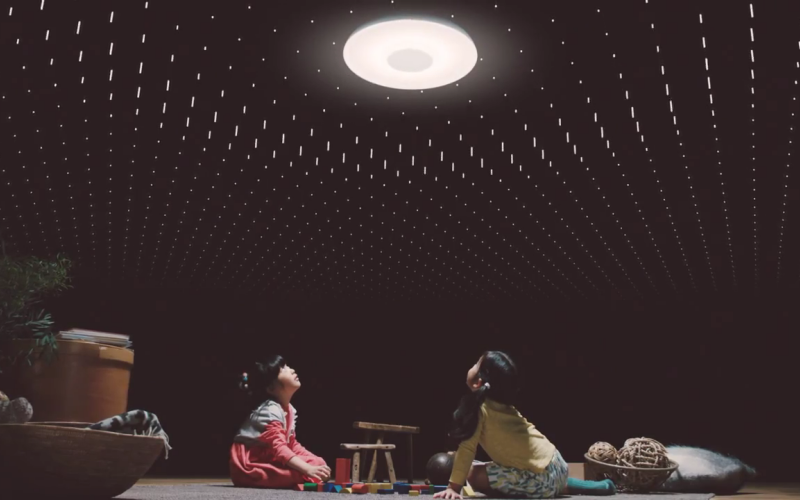 The robot has an optical compass to locate itself with the help of polarized light, and an optical movement sensor which measures the distance the robot covered. 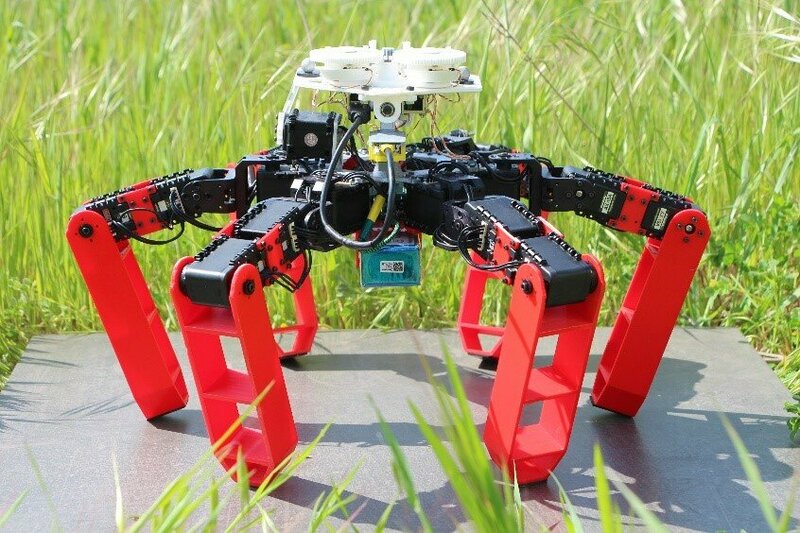 AntBot is able to “explore its environment and to return on its own to its base, with precision of up to 1 cm after having covered a total distance of 14 meters.” It weighs merely 2.3 kg and has six feet which allow it to move through rough terrain, especially where wheeled robots or drones can’t go through. The celestial compass in the AntBot is made with two pixels combined with two polarized filters. The technique creates the equivalent of an optical sensor made of two rows of 374 pixels. Luckily, researchers created a method of turning the filters mechanically, reducing the sensor’s cost from over 78,000 euros to only a few hundred euros. 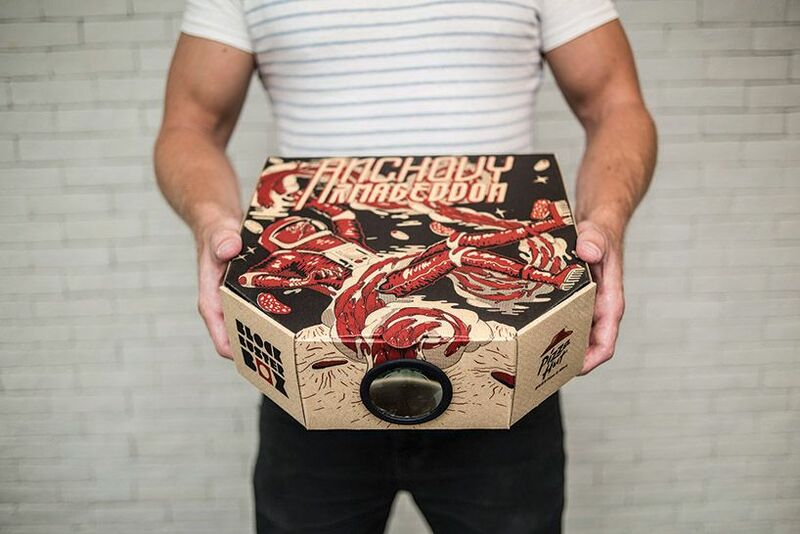 Pizza Hut and Ogilvy Hong Kong Have Designed a Pizza Box That Converts Into a Movie Projector!